My name is Casey Bennington and I'm a full stack developer. I utilize web based technologies to solve your problems. Let me team with you to discover what would really make your business take off. I utilize my experiences to uniquely offer perspectives on how the web can elevate your business. 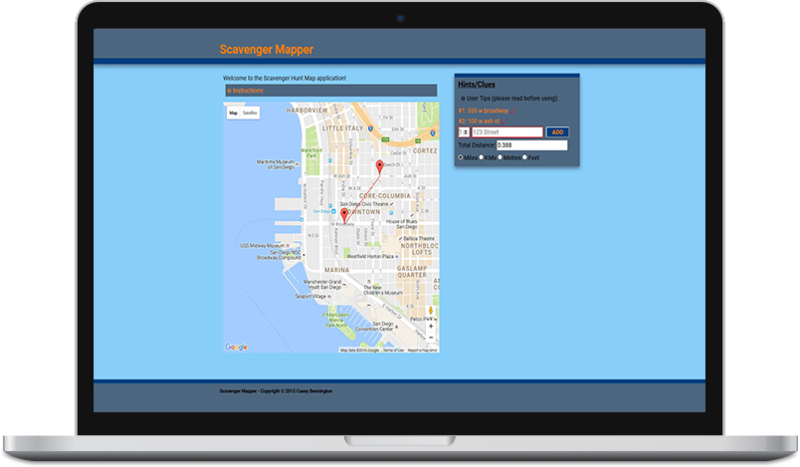 Scavenger Hunter is a web application you can use to win scavenger hunts. 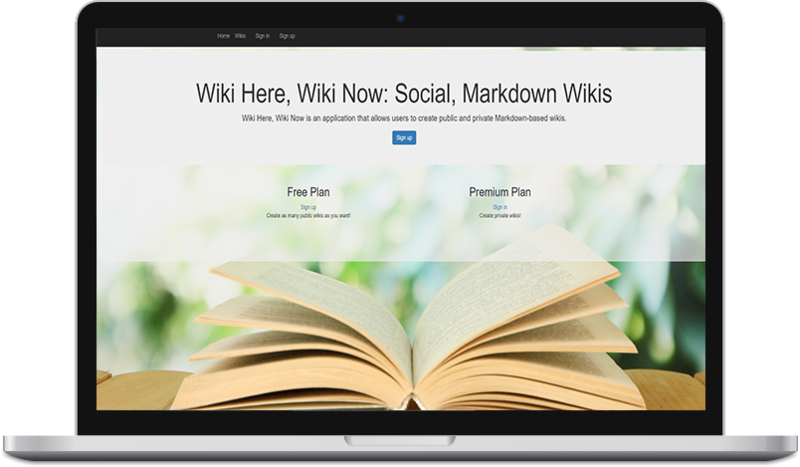 Wiki Here, Wiki Now is an application that allows users to create wikis and collaborate on other wikis. 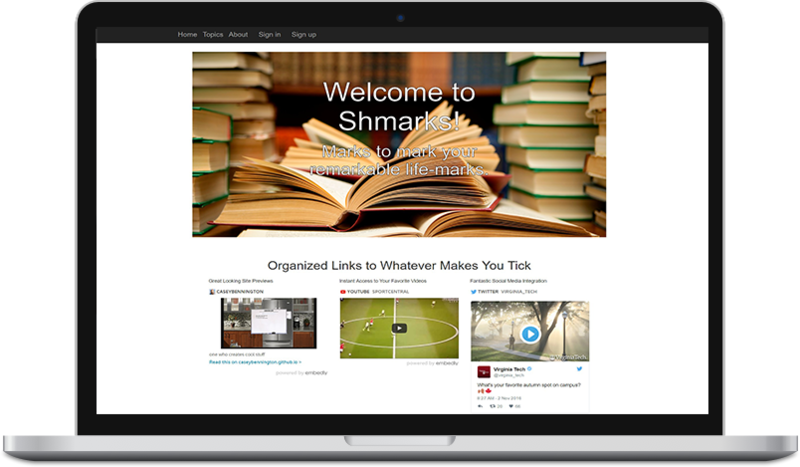 Shmarks is a social bookmarking application that allows users to email, manage and share bookmarked URLs. 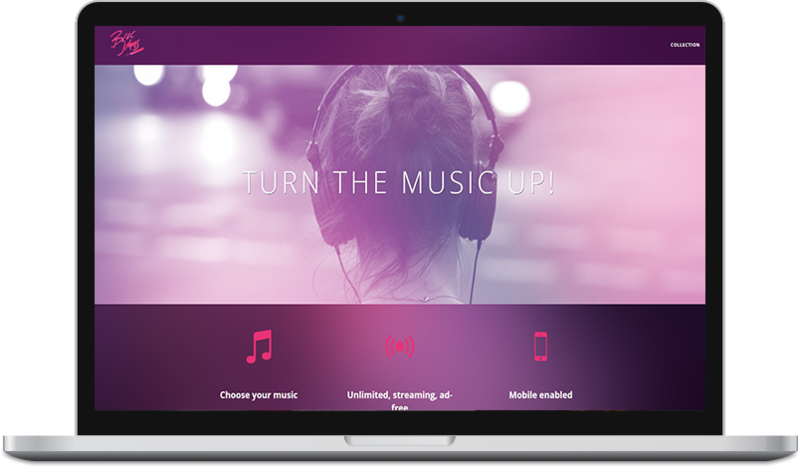 Jammies a replica of the music playing application Spotify. 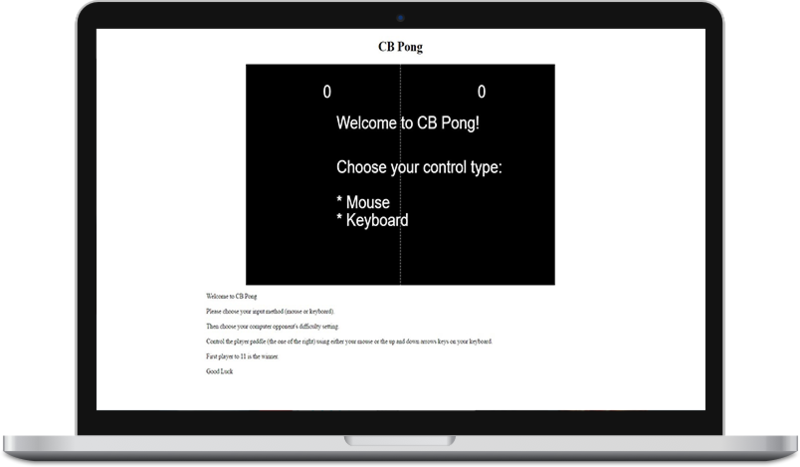 CB Pong is a replica of the first computer game, Pong. Check out more of my projects here! I am currently available. Want to work with me? Sweet. You can connect with me via this really awesome contact form or via email. Or through one of my various social media accounts, if you are daring enough to go that route.